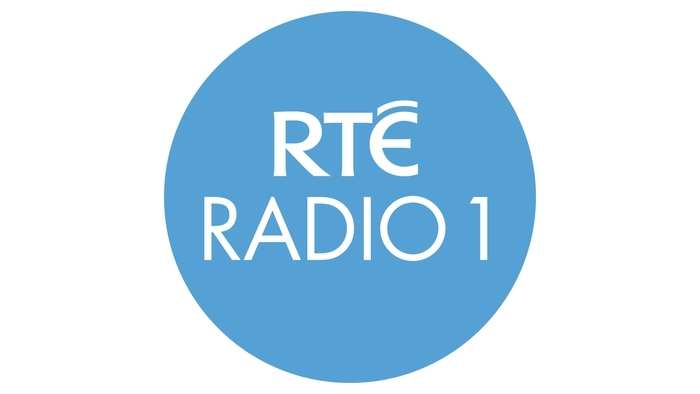 RTÉ Radio 1 ExtraNo description found. NDR 1 Welle NordNo description found. Digital Radio Hong KongNo description found. BBC Radio 4 LWNo description found.